- What’s Orange Pi PC Plus? 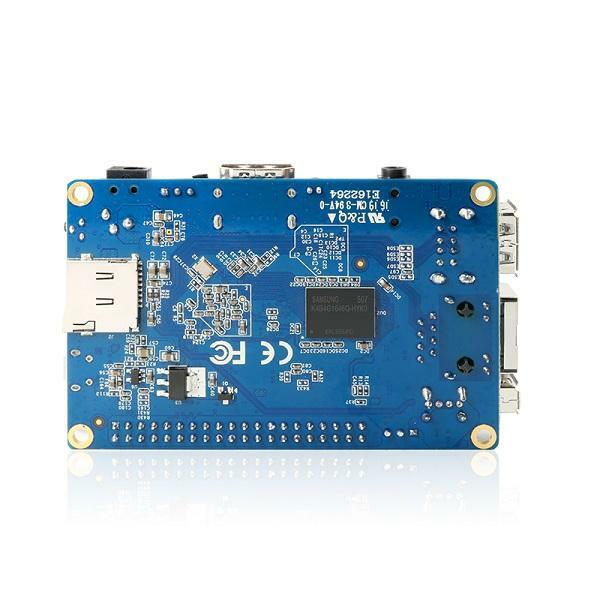 - What can I do with Orange Pi PC Plus? 2. It is best to buy a good quality DC 5V/3A charger . Because Orange Pi doesn't support Micro USB Power supply.